Center of Hope Community Baptist Church: "Restoring Hope to the Community"
Welcome to Center of Hope Community Baptist Church, where our vision is to restore hope to the community by becoming a center for change that reconnects holistic Christ-centered ministry in social, economic, and all facets of contemporary life to our spiritual and cultural foundations. Center of Hope is under the leadership of Rev. Dr. D.L. Perryman, who, on October 12, 1997, with the guidance and assistance of Rev. Dr. John E. Roberts and Rev. Willie L. Perryman, founded and organized the church with eleven individuals and the philosophy that God requires not only individuals, but also governments and communities to operate closely to what we understand to be the ways of God as revealed to us in Jesus Christ. 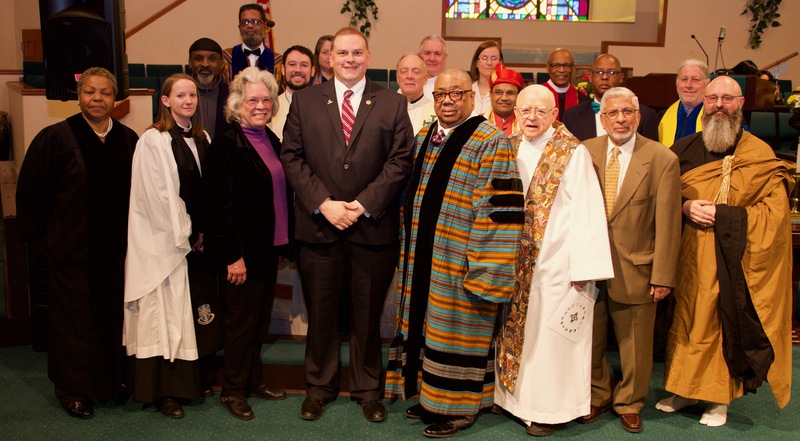 As a result, Pastor Perryman’s objective has been to bring the light of the gospel to bear upon the issue of diversity, liberation, inclusiveness, empowerment, and social justice. 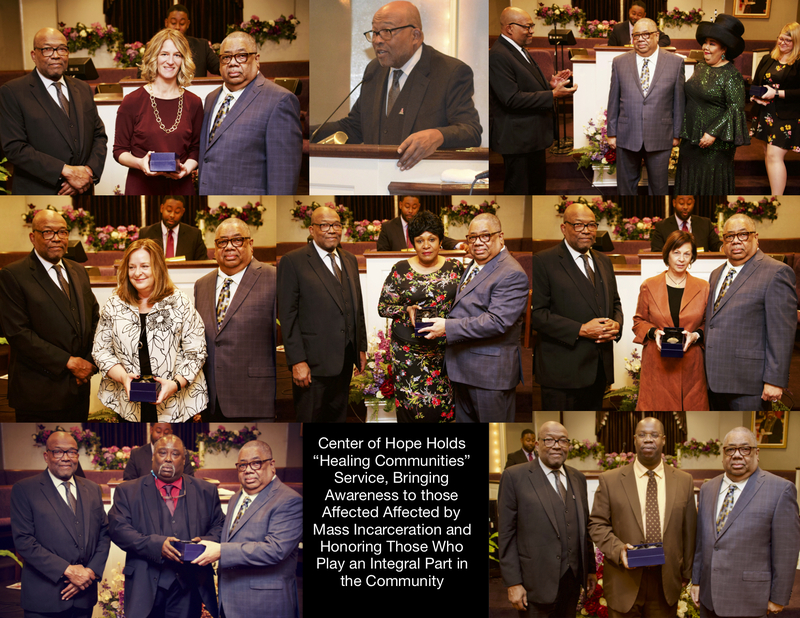 Center of Hope moved into its present sanctuary located at 1656 Dorr Street on April 21, 1999.